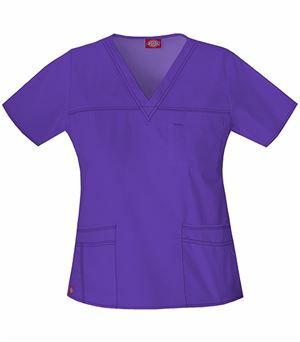 The EL602 printed mock wrap scrub top for Women, designed by the experts at Elle Medical Apparel, is bold, fun, and fashionable, with a modern fit. 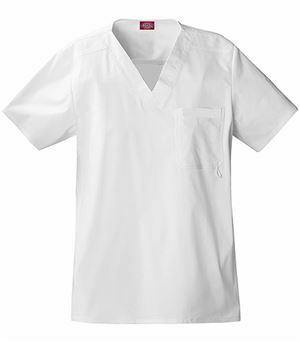 This scrub top dries quickly with its powerful moisture-wicking properties, and will keep you feeling clean and fresh throughout the day. 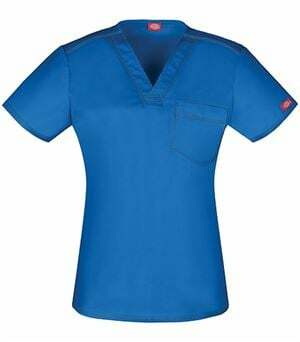 Pretty as well as practical, with feminine princess seam detail and quite a few functional features, this stretch scrub shirt is a great option for pediatric nurses, physical therapists, hygienists, and all other lucky girls who aren't bound by color code. 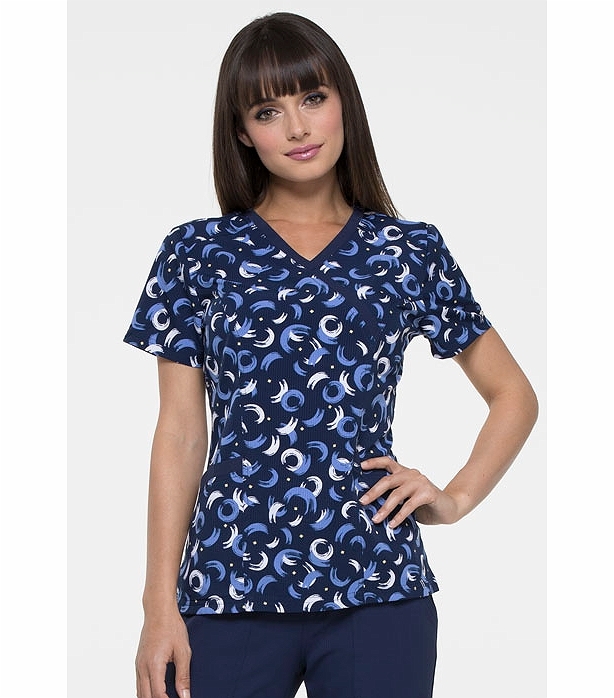 Let your individuality shine through in this bold, yet classy printed uniform top!